Turn that crown upside down! The Apple Watch is designed with the Digital Crown in the same place as where traditional watches have their own crown to set the time. It’s a design choice that helps us think of this new tiny computer on our wrist as something comfortable and familiar. 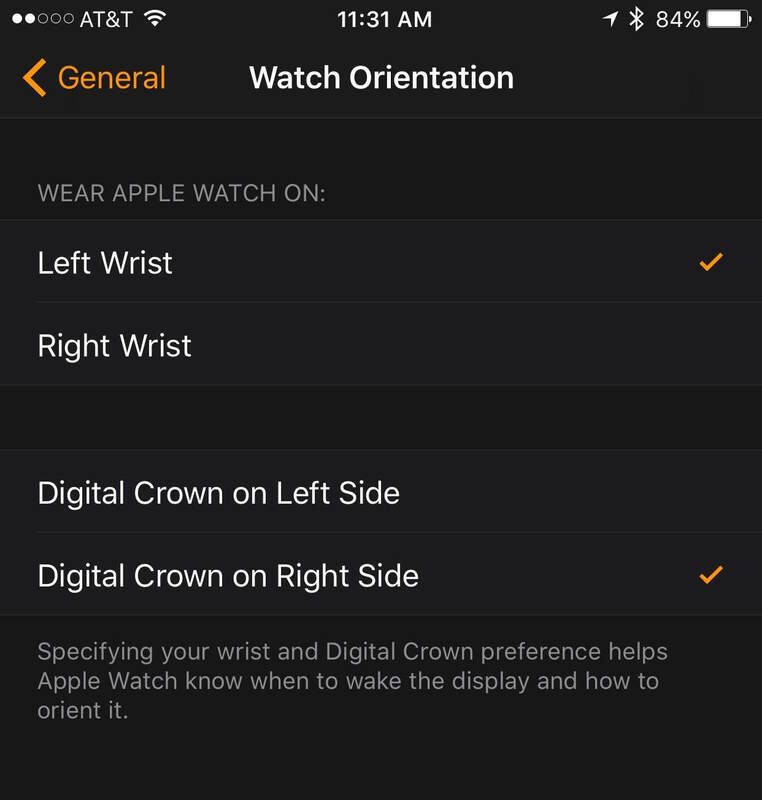 But there’s no reason the Digital Crown should remain on the right, as it defaults to if you’re wearing your Apple Watch on your left wrist. In fact, flipping it around can make things on your Apple Watch even better. Check it out. 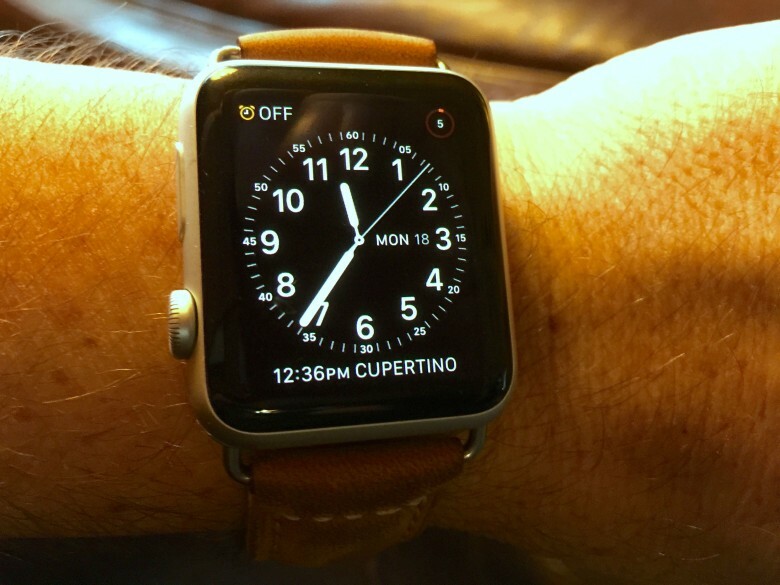 App and web developer extraordinaire Craig Hockenberry tried this and found that the ergonomics of the Apple Watch got better. He found that using your thumb to scroll and press the Digital Crown was just better, and didn’t block the screen as much as when in the default orientation. In fact, using your index finger to brace the Apple Watch when you press either of the buttons on the left side made it more convenient to tap on the screen with it. iMore’s Serenity Caldwell recommends the switch to move the Apple Watch microphone closer to your face when you raise your wrist, which should help Siri be more accurate, especially if you’re wearing a heavy coat or several layers. A simple setting could make your Apple Watch even better. To make this happen for your own Apple Watch, tap into the Apple Watch app on your iPhone, then tap the General button. Find Watch Orientation and tap through to set the side you want the Digital Crown on. You’ll want to leave the wrist selection alone if you want to keep your watch on your preferred hand. If wearing your Apple Watch on your right hand, the idea is similar, if mirrored a bit. Leave the Apple Watch set to Right Wrist, but then put the Digital Crown on the right, as well. That way, the crown will be closer to your elbow and the microphone will be nearer your hand. Of course, any new way of doing things will require some getting used to. Give it a few days and see if your own experience is improved. If not, just pop back into the Apple Watch app on your iPhone and set things back to the more traditional.